I love what I do and I have a passion for healing people, particularly chronic cases where allopathic medicine has not been successful. As a pharmacist, I have always had an intrinsic passion for natural and complementary medicine. 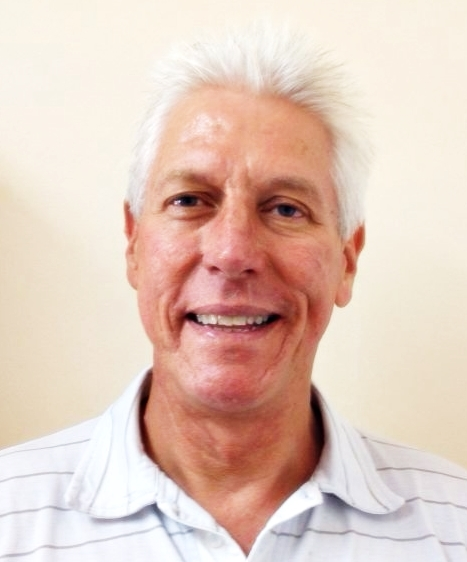 Ian Lindsay Wheeler (B. Pharm (Rhodes) 1981) has been a practising pharmacist for over 30 years, initiating his first business with a retail pharmacy, 14th Avenue Pharmacy in Johannesburg, South Africa. This successful business was sold in 1989 when Ian embarked on a transatlantic sailing adventure for 14 months. In 1991, he returned to Hout Bay, Cape Town to establish Wheeler’s Pharmacy & Health Shop. Ian expanded and built this business for the next nine years. During this time, he undertook a three year classical homeopathic course with Dr Ruth Bloch, a well-renowned South African homeopath. In June 1999, Ian sold his share of Wheelers Pharmacy and took a six month sabbatical. This time was spent studying further and refining the herbal and homeopathic remedies he had developed with good friend and mentor, Dr Rene Anderson, a Naturopath with vast experience in herbology, homeopathy and nutricology. In January 2000, he started a new retail business, Steps to Health Pharmacy & Health Shop in Tokai, Cape Town where the focus this time was on natural and complimentary medicine. In January 2002, through Ian’s daily consulting practice in the pharmacy, he saw the need for a compact kit that would meet the needs of his clients for a more holistic and natural method of treating illnesses but one that would be straightforward to use and completely safe. Ian came up with the concept of an all-in-one homeopathic box kit. He then invited Gayle Salter into a partnership and Pegasus Homeopathics was founded. Both Ian and Gayle felt it important to educate people about homeopathy and to reverse the incorrect perception that treating oneself with homeopathic medicine is complicated and time consuming. It wasn’t long afterwards that the Pegasus Bluebox Kit™ was created to answer the need for an easy-to-use and easily-available homeopathic all-in-one solution that everyone could understand and use. Although Pegasus Homeopathics is now solely owned and operated by Ian, Gayle remains an ongoing and enthusiastic promoter and advocate of the Bluebox Kit™. Pegasus, the flying horse from Greek Mythology, represents loyalty, stamina, endurance and speed, its wings adding the dimension of soaring spirit and freedom. It is a symbol that encourages us to keep striving for new heights of imagination, aspiration and inspiration. Each remedy may be used for a number of different ailments e.g. the sting 30C remedy, which can be used for any stinging sensation from a bee, wasp or jelly fish sting to a hot water scald and even severe sunburn. The anti-spasm 200C remedy can be used for any muscle spasm from stomach cramps and colic in babies to leg cramps and menstrual cramps. Good health is all about balance. Illness may be seen as an imbalance in a particular area of the body. Our bodies have an innate intelligence that works continuously to restore us to health. 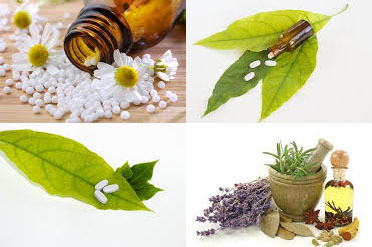 Homeopathic remedies simply provide the stimulus or a ‘message of healing’ to the body to rectify the imbalance. Each dose of the remedy is a reminder to the body to continue the healing process. Homeopathy not only treats symptoms, but also works to shift the underlying reason for the imbalance. This means that using the remedies on a regular basis for a particular ailment e.g. hay fever or cystitis, will result in fewer episodes as the body is brought closer to balance. The higher potencies of the pegasus remedies mean a quick response time. In most cases a response is felt after the 3rd dose. In acute conditions, the body uses up the remedies very quickly, so the higher potencies are more effective and also allow for healing of the underlying condition. Homeopathy can be safely used in conjunction with conventional medicine as it will not interfere with or hinder the effectiveness of pharmaceutical drugs. Instead, the homeopathic remedy will go to work, treating both the cause and the symptoms. Because homeopathic remedies never expire, they are very cost-effective. Unlike conventional pharmaceutical drugs, you will not have to throw them out if you don’t use them within a specified time period. It is not possible to overdose on homeopathic remedies. The body uses what it needs and simply eliminates whatever it doesn’t require. The term “homeopathy” comes from the Greek “homeo” meaning “like or similar” and “pathos” meaning “suffering or disease”. 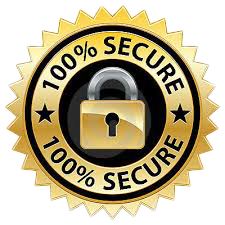 The fundamental law upon which homeopathy is based is that of “like is cured by like” i.e. the “Law of Similars”. The concept was introduced by the ancient philosopher, Hippocrates. In the early 1800′s a German doctor called Samuel Hahnemann, developed the concept further and formulated the principles of homeopathy. The “Law of Similars” implies that a remedy can cure an ailment if it produces in a healthy person, symptoms similar to those of the ailment or disease. For example: because Allium cepa, the onion, causes watering of the eyes and nose, it may be indicated for the treatment of head colds and hay fever. Hahnemann discovered that by diluting substances, their effects were enhanced. The “Law of the Infinitesimal Dose” implies that the healing power of a substance is in direct ratio to its degree of serial dilution. The method of preparing homeopathic medicines is thus a controlled method of successive dilutions alternating with shaking or succussion. The method is known as potentizing and medicines of different dilutions are known as potencies, denoted by a number after the name e.g. 6C, 30C, 200C etc. The C stands for centesimal and means that one part of the original substance has been mixed with 99 parts of alcohol. This cycle of dilution is repeated with shaking or succussing occurring after each dilution. A 6C has thus been through the dilution cycle 6 times and a 12C, 12 times etc. Strange as it may seem, the more dilute the potency, the greater the effect. A potentized remedy has very little of the original substance in it and is thus non-toxic and cannot cause side effects.